As you aim higher, career is all about choosing your own vision; it's more than about choosing your job. The path you choose first will be your pavement of future direction towards success. So, it is better to start with a learning environment, a winning culture, a trusted brand which will ensure your exhilarating avenue of career progression. 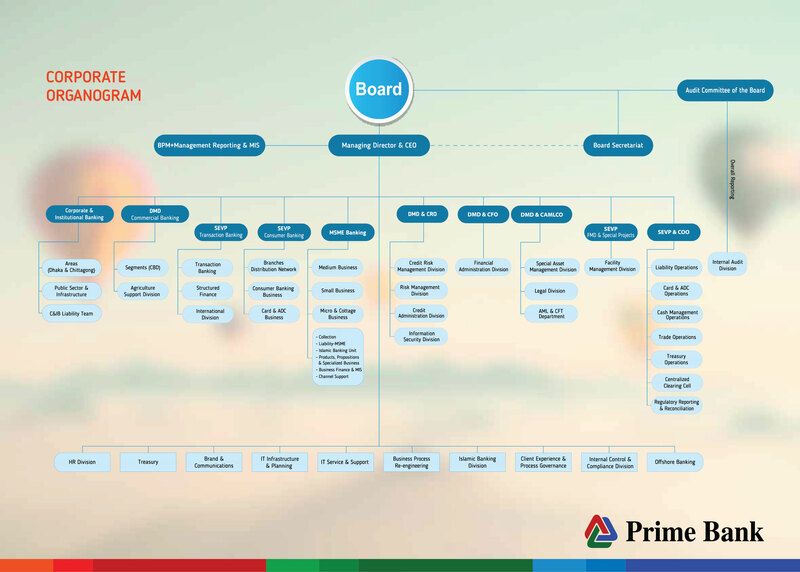 We, at Prime Bank Limited, carefully manage a learning environment, career development strategy, smooth progression of our talents. We offer an excellent organizational culture and competitive compensation package in a way which always match our employees' desires. In an exchange of all what we relentlessly look for, individuals with quality education, team-spirit, drive for professional excellence, creative approaches who can, in turn, produce desired end result.